The Sun Flyer 2 is a two seat electric aircraft wth a direct drive composite propeller propulsion system powered by Lithium Ion batteries. The Sun Flyer 2 also has design benefits gained from new and innovative propulsion systems and efficiencies achieved by improving existing components, such as propellers with additional blade areas, for example. 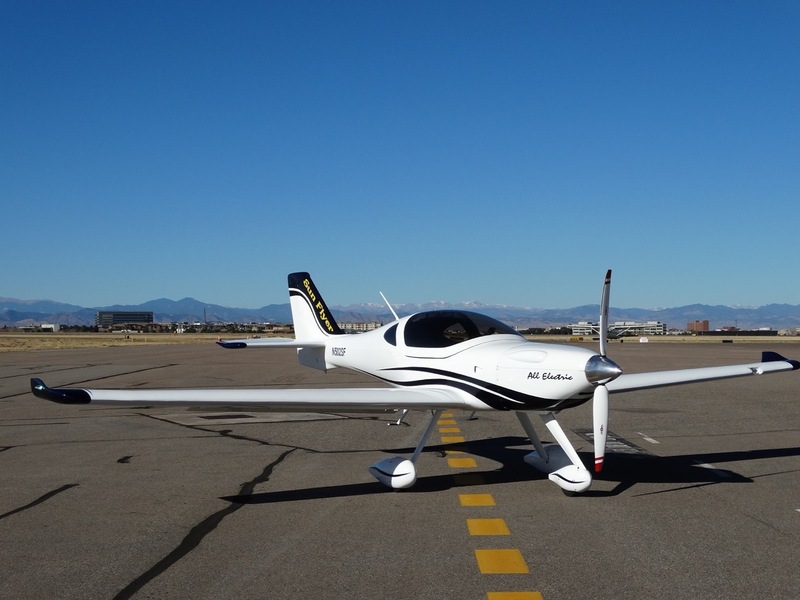 New and innovative technology aside, the Sun Flyer 2 promises the next generation of aircraft owner and operator an aeroplane that is less complex to fly and fewer moving parts ensuring reduced maintenance costs and downtime – resulting in a longer operating life.